Linkwithin is the most used and a very well known related content widget for blog platforms like Blogger, WordPress, TypePad and many others.The best thing that There’s no need to register, you just enter a few details and it installs instantly. If you’re on a different platfrom from those mentioned above, you’ll have to install it manually which requires adding a few lines of code to your template. Linkwithin is very simple, it doesn’t offer any themes or settings but has a clean design that you can slightly customise depending on your coding knowlege. Visit Linkwithin from here. 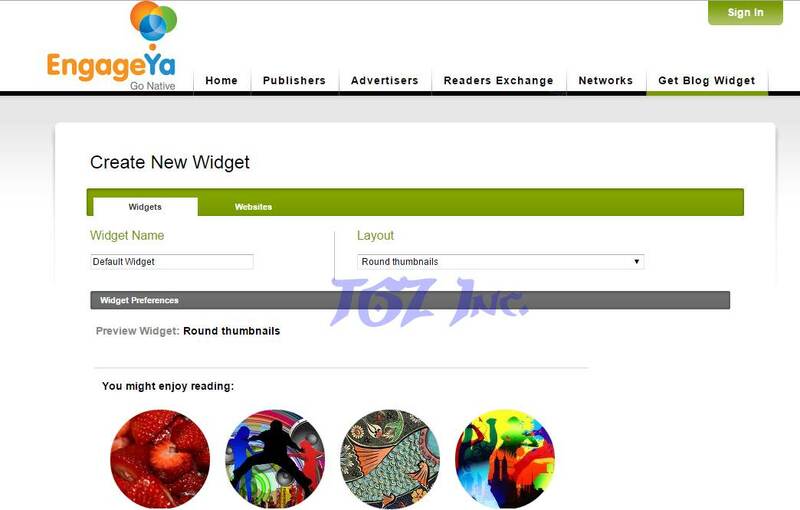 Engageya is another well known related posts widget for WordPress, Blogger and other platforms. Enter your details and signup to install. It has quite a few themes to choose from as well as being able to customise it using CSS. However I would like to encourage you more to use this tool more as it has better feature. Visit Engageya from here. 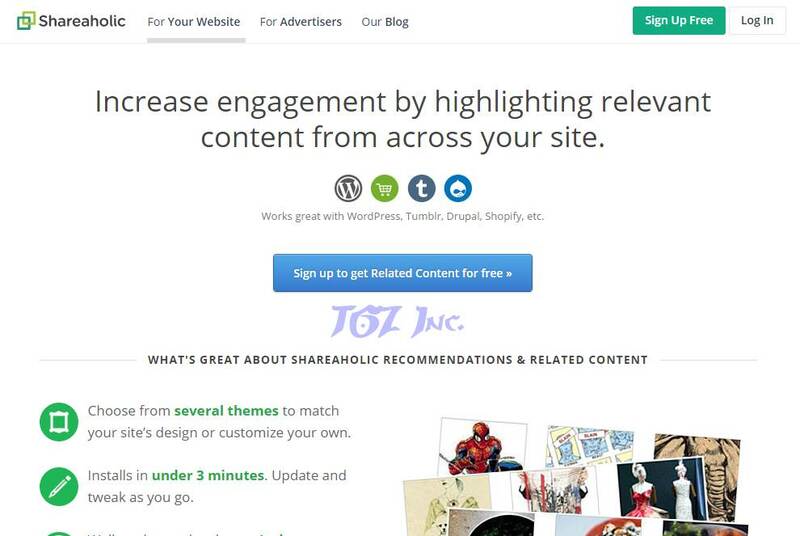 Shareaholic also provide a related content and recommendations plugin for Blogger, WordPress, Tumblr, Drupal, Shopify, Wix, Squarespace and many others. To install – you enter your details, choose the look of the widget, add the script to your template above </head>, click verify site and finally add the code snippet where you want it to appear. There are several themes to choose from and an option to customise your own. Visit Shareholic from here. First thanks for great article. 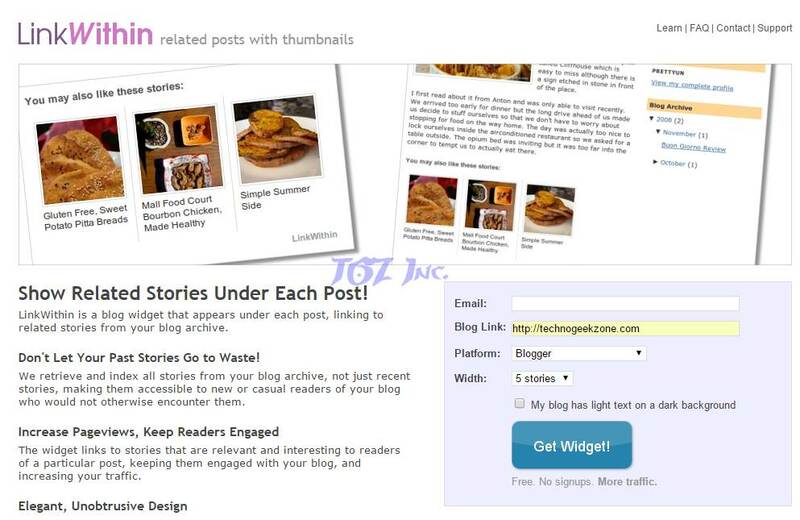 We built Limk for 1-click related posts solution for Wp, Tumblr and Blogger blogs. Launched early in this year and the platform served over 500 million recommendations with hundreds of happy publishers. – Limk related posts widget is using the direct internal URLs, no redirection urls. Good for SEO juice. – Stats panel gives all the data you need. – Optional monetization is available for publishers. Limk is great for the Blogger platform IMHO. It is intuitive, gives you some style options, and looks really nice. 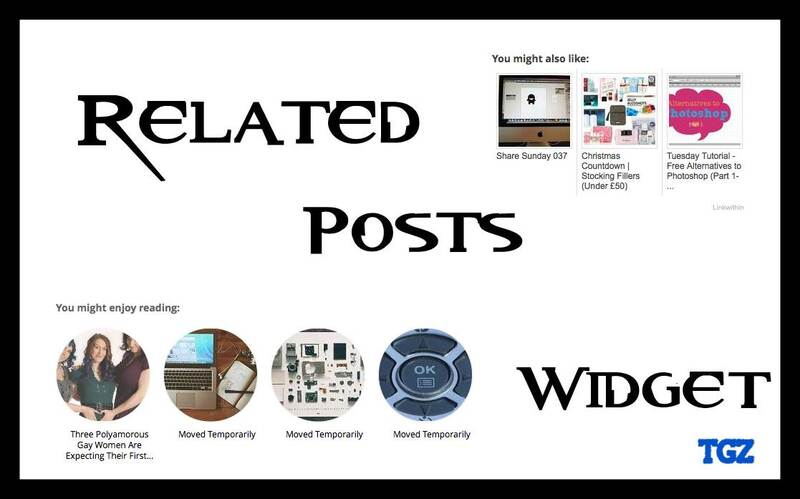 I’ve done some research and it is one of the best ‘Related Post’ widgets I’ve found. Even better, getting started is simple, too.